We’re glad you’re here! We’ve worked hard on this new website – and we’re excited for you to explore everything it has to offer. You’ll find information about Cat products, parts, service, special offers and more! Have a question or comment about the site? Find all NMC Cat specials in one convenient location. Looking for the perfect piece of equipment to compliment your jobsite? Check out our inventory of quality used equipment. 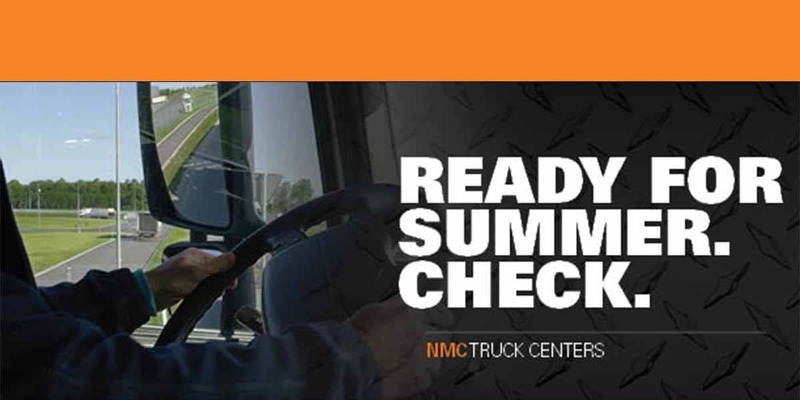 Find out how you can receive your complimentary DOT Inspection. Spend Less, Get More. A special financing offer is going on now. NMC is the 2018 recipient of the BBB’s Integrity Award. 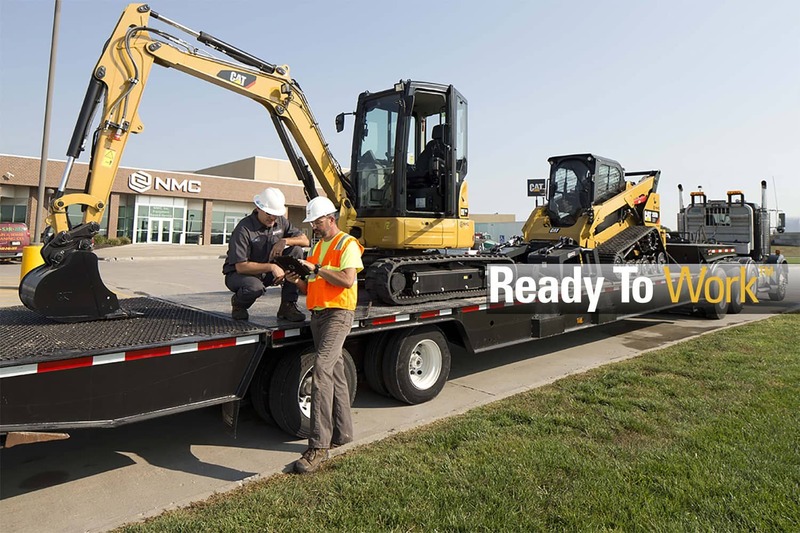 Field or Shop, our certified service technicians get you back on the job. From Financing to Warranty & Credit we have options to serve your needs. Looking for equipment is easy, whether you need new, used or to rent. Cat Reman Cylinder Heads for truck engines are $400 off through June 30. Get an air conditioning check up for $100. National Work Zone Awareness Week is April 8th – 12th.